Gawad Metronian Educational Foundation, Inc. [GMEFI] board members Ma. Aurora Villafuerte and Mirana Medina [left photo] attended as observers in the 38th National Conference on Local and National History held last month in Aparri, Cagayan Province from October 19-21, 2017. Venue was the Lyceum of Aparri. The two represented Metro Manila College [MMC]. Invitation to the forum was made by Philippine National Historical Society [PNHS] President Bernardita Churchill herself. The group was welcomed by Rev. Sergio Utleg, Archbishop of Tuguegarao and President of Lyceum of Aparri, their EVP Rev. Fr. Joel Reyes, and the Governor of Cagayan himself, Hon. Manuel Mamba. 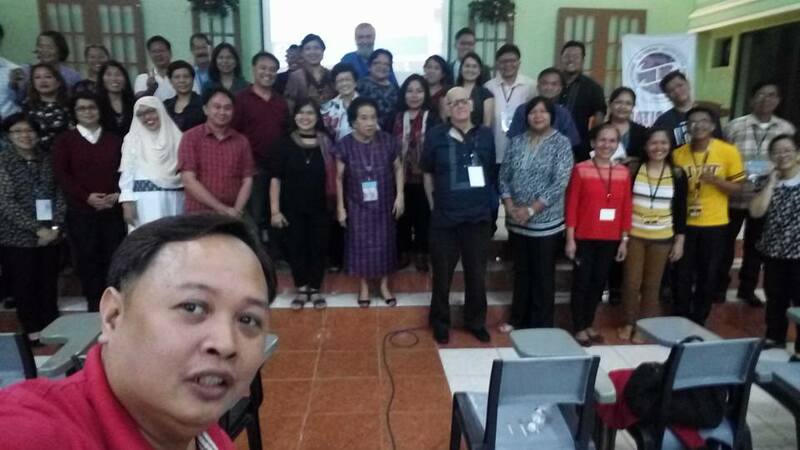 Linkages with representatives from various institutions coming from different regions in the Philippines was made. Above all, they got to know a lot of historical facts not only about Northern Luzon where the forum was held but also about the historical and cultural heritage of several other places in the Philippines. Attending conferences such as this one led to a better appreciation of our history including the pre-colonial past. Lakbay-Aral was the culminating activity of the program. 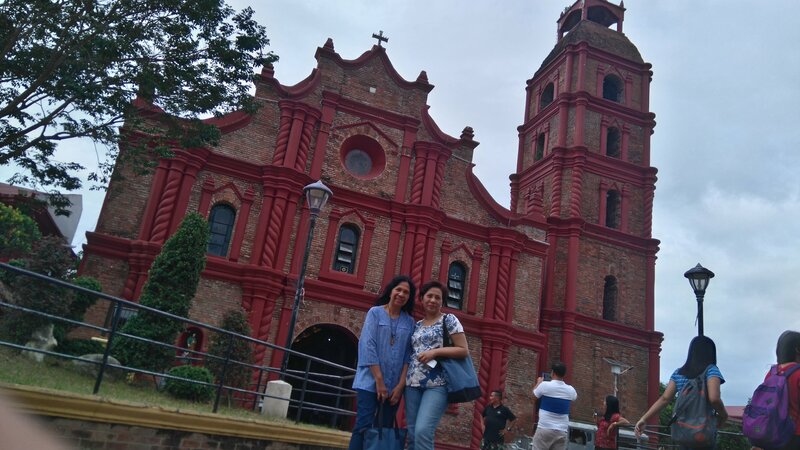 Participants were brought to several historical places, largely to old churches built in Cagayan during the Spanish period. Our last stop was in Cagayan Museum located in Tuguegarao City. MMC hopes to become an institutional member of PNHS. GMEFI is the Corporate Social Responsibility arm of MMC.